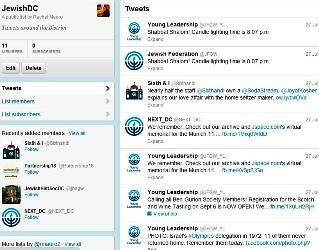 New side layout on JewishDC! Happy end of July! The first weekend in August marks my sister’s wedding, and as my family takes steps to transition into a new phase, I thought I might take similar ones with this blog. Since starting my second graduate school degree I’ve had to juggle some priorities, and my time here has lessened. I remain dedicated to attending and chronicling Jewish events around town when I can—for my own enjoyment as well as publicizing the community! 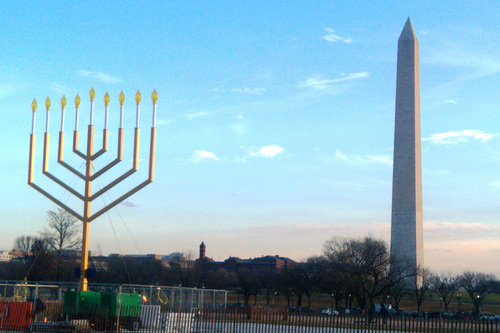 And if you would like me to include any other Jewish organizations from the Greater Washington area to my links list or twitter feed, please get in touch with me by using the means outlined on my re-edited About the Blogger page. Hope everyone commemorating had a meaningful Tisha B’av.